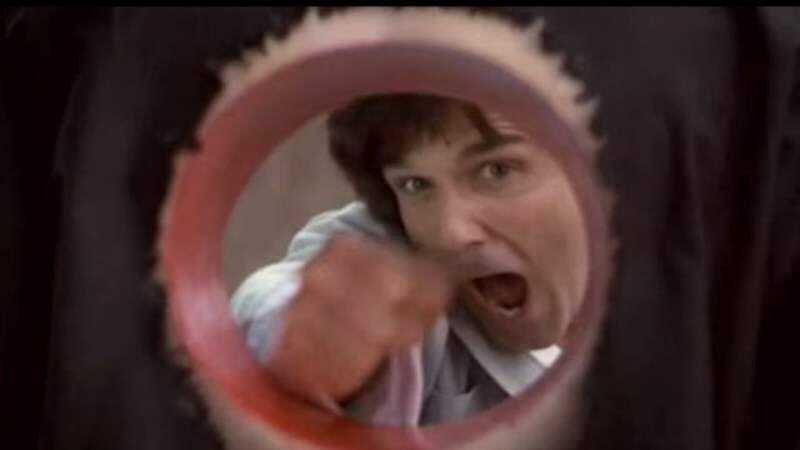 Although we’re still not entirely certain that Kung Pow: Enter The Fist was actually a movie, its creator has decided to put together a sequel. Steve Oedekerk—who wrote, starred, and directed this so-called “film”—announced last week at Dragonfest that he is moving forward with the sequel that’s sort of been thirteen years in the making. Much like everyone else, Oedekerk has no idea what a Kung Pow sequel would even be about, which means he might just string together a bunch of Dubsmash clips and call it a day. But the lack of a plotline certainly didn’t deter him from releasing the first one. Anyway, since his other works include Ace Ventura: When Nature Calls and The Nutty Professor as well as both entries in the blasphemous Almighty series, Oedekerk might as well revisit the old cow-udder fight sequence.